We believe that organized athletics is a great avenue through which students can learn important life skills like teamwork and perseverance. 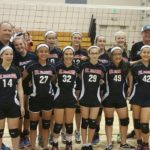 St. Francis of Assisi's CYO (Catholic Youth Organization) program is a Parish organization whose primary purpose is youth ministry. 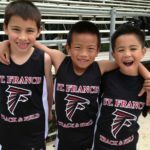 CYO strives to create a safe, healthy environment for the children of our community to grow as Christians through athletic competition. We always encourage our athletes to work hard on and off the field. 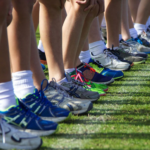 Check out the variety of athletic programs that we offer! 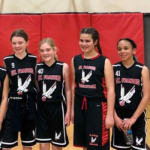 CYO Basketball is a great way for children in SFA Parish to learn Christian sportsmanship while becoming friends with other children throughout the diocese. The basketball season runs from September to March and is available to both girls and boys, 2nd - 8th grade.